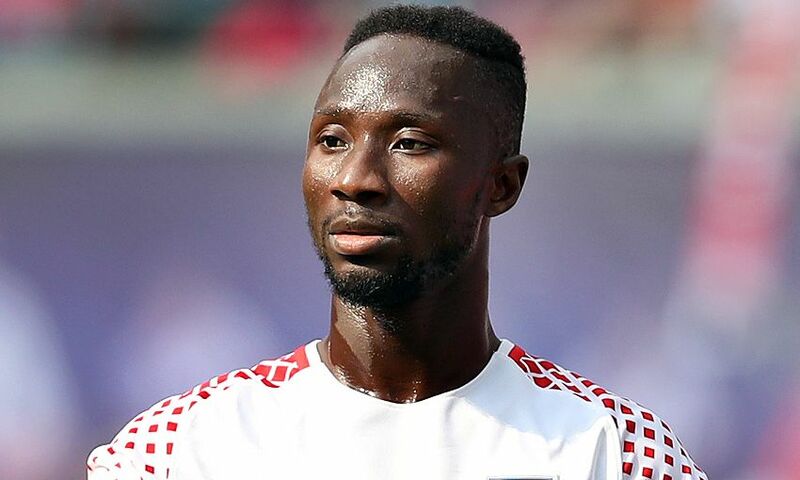 Naby Keita has welcomed competition in Liverpool’s midfield as it will only help the team achieve success. The Guinea international started the Reds’ first three Premier League games but made a substitute appearance in their last game against Leicester City. The 23-year-old, who arrived from Bundesliga side RB Leipzig in the summer, has Fabinho [yet to feature for Jurgen Klopp’s men since his summer move], Jordan Henderson, James Milner, Georginio Wijnaldum, Xherdan Shaqiri, Adam Lallana and Alex Oxlade-Chamberlain to contend with in the midfield and he is pleased with the challenge. “Competition for places in midfield is something that can only help the team,” Keita was quoted as saying by Echo. “Obviously the coach will go ahead and make his choices and I am sure he will choose the best players at the time for each match as they come along.